Guiding Question: Can you bring plants to “fruition” and use them to serve others and share your faith? Procedure: Review the story of Creation. Discuss with students what we know of life in the Garden of Eden. From the little information we have in the Bible, it seems that although Adam tended the Garden, the difficulties such as poor soil and weeds came with the Fall. Today it is difficult for some people to have enough food to eat. The students can grow produce to share with those who are struggling. The project can be plants in pots or on the property of your church/ministry or a community garden in a neighborhood. Please follow all local regulations and, whenever possible, involve the recipients of the food in the process of growing it. Working together will give the recipients ownership of the garden and allow the students to develop empathy for those struggling to find enough food. What are the conditions that make it difficult to grow or purchase food in the world today? What does the Bible teach us about helping the poor versus the expectation from God that we work? Develop and share nutritious recipes using food from the garden. Share the recipes with the recipients of the food. 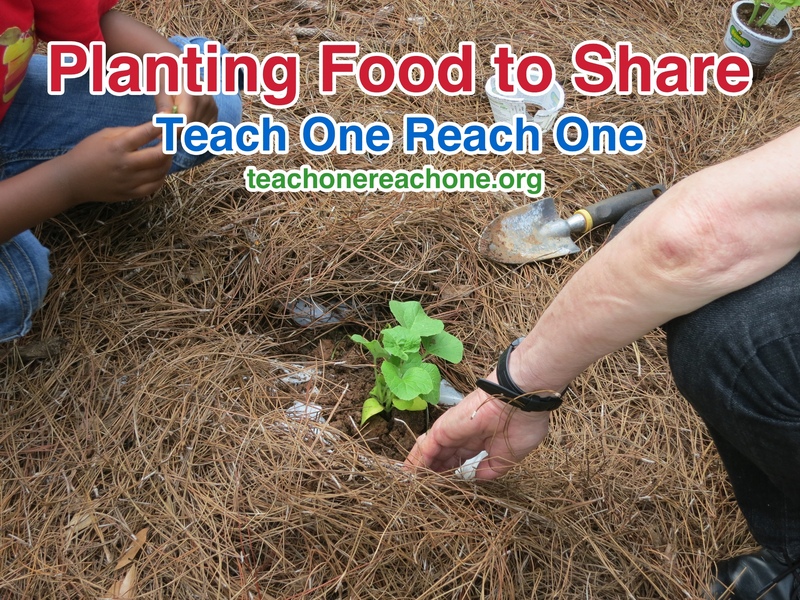 Teach recipients how to grow and care for food using minimal resources. Please note: This is a long term project. The items you are growing and the commitment of your group will determine the eventual length of the project.